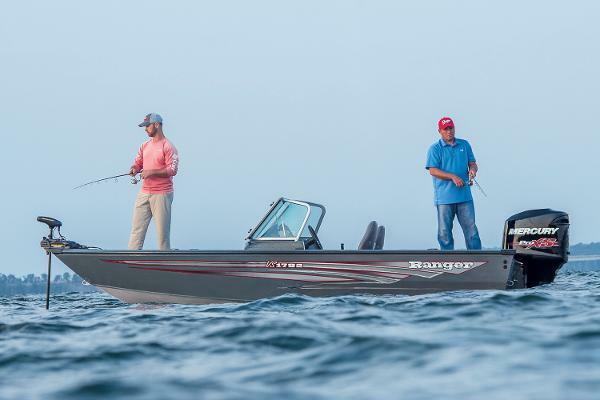 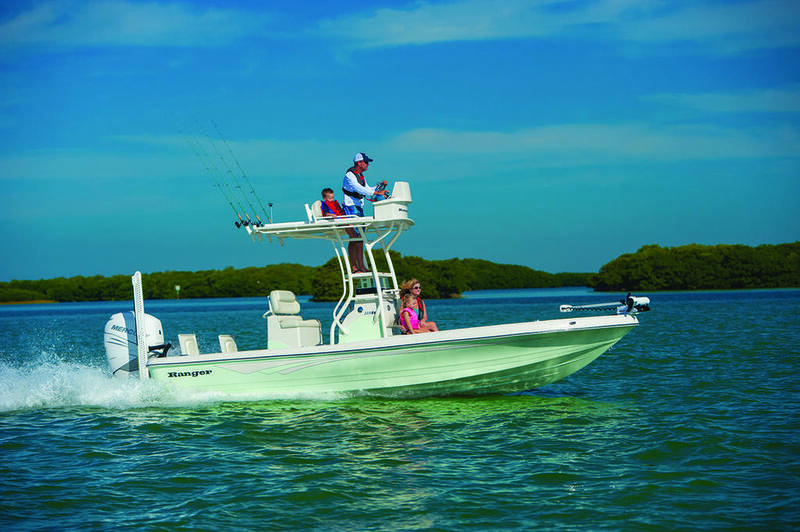 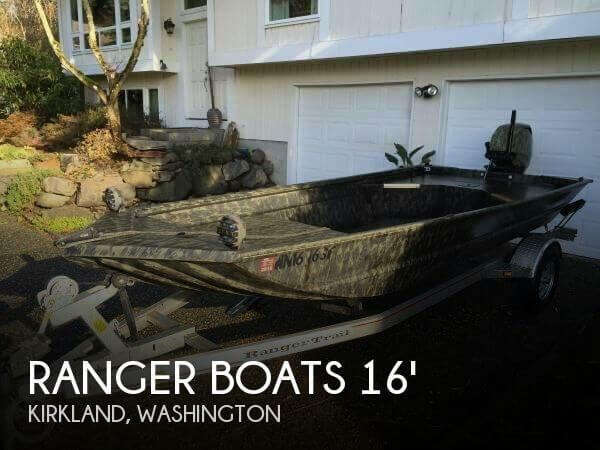 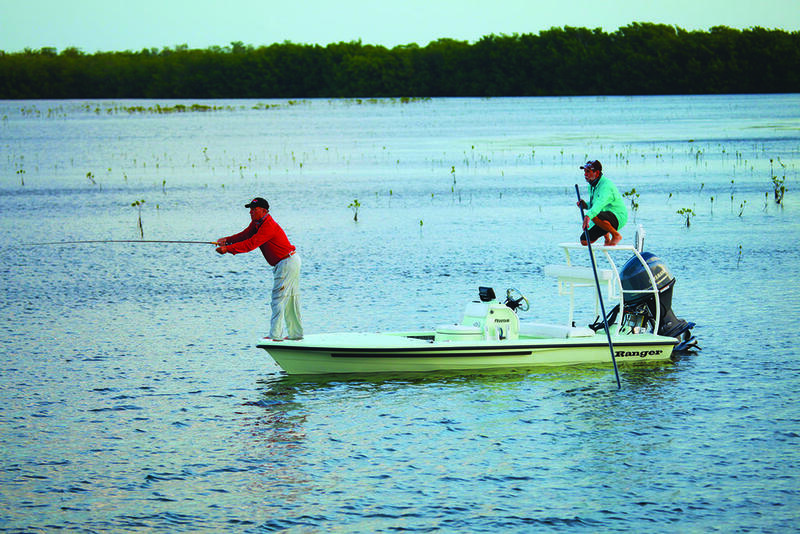 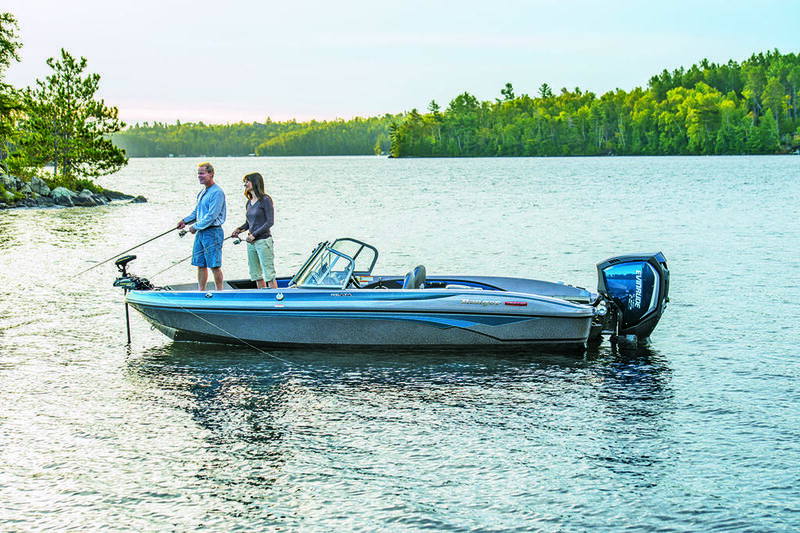 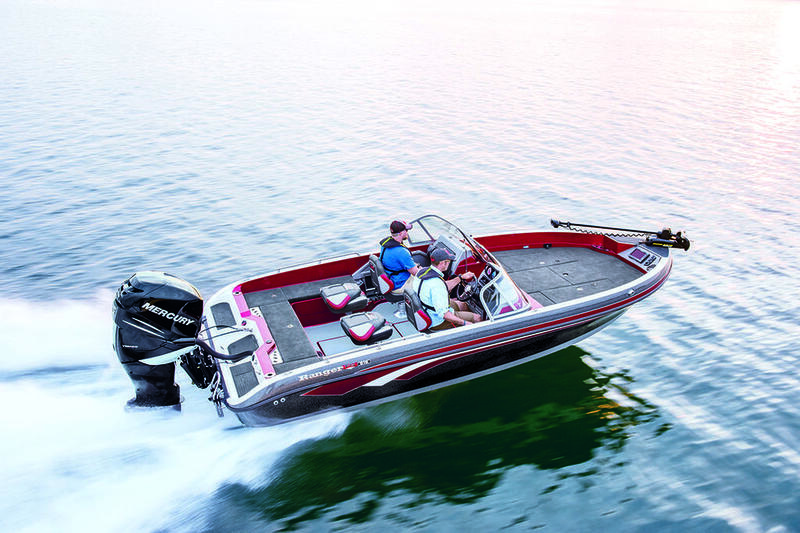 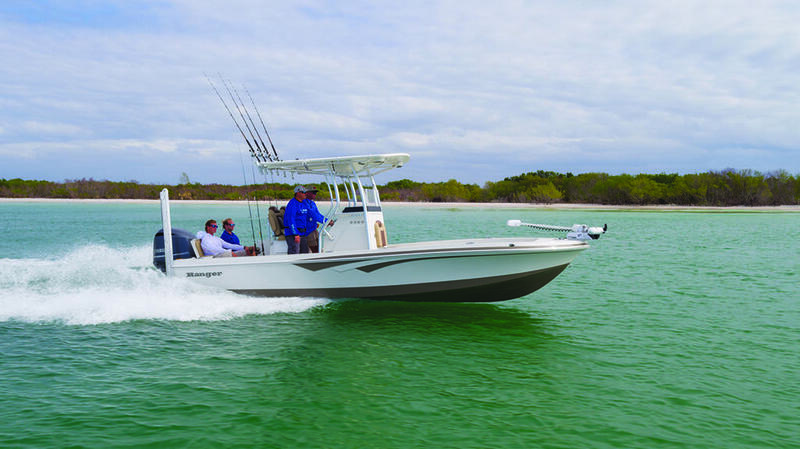 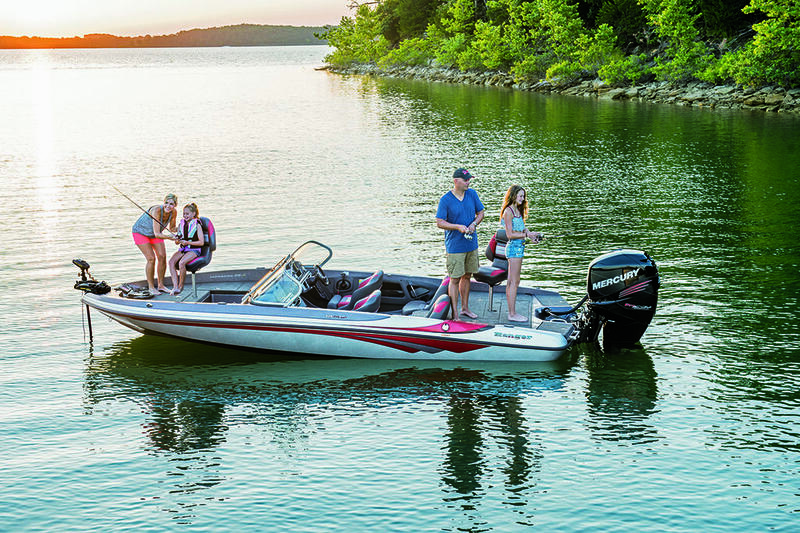 Extraordinary performance, handling, and angling versatility. 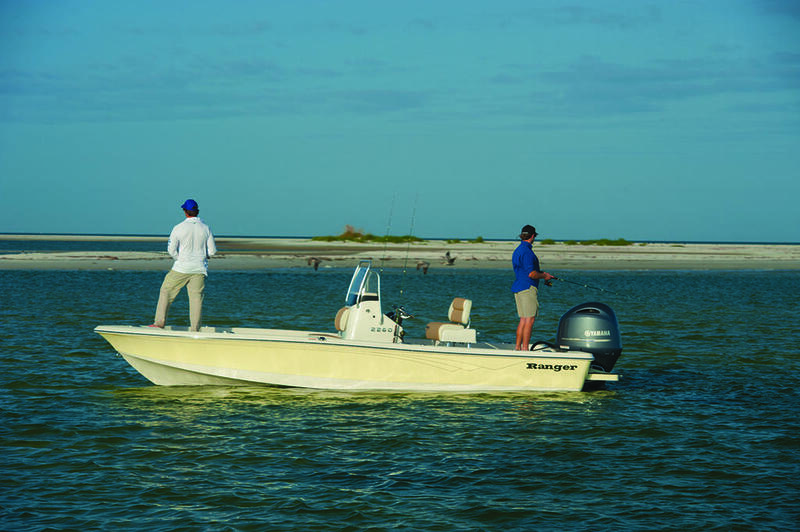 That's the RB190; built to capitalize on the rich rewards of intracoastal saltwater fisheries as well as the excitement of freshwater reservoirs. 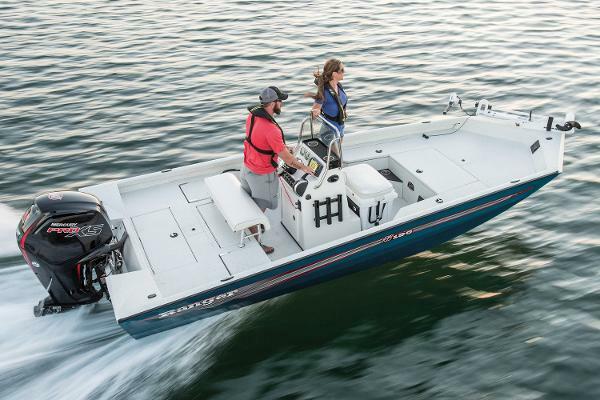 Hand-built seating includes a fold-down leaning post and a pair of aft jump seats. 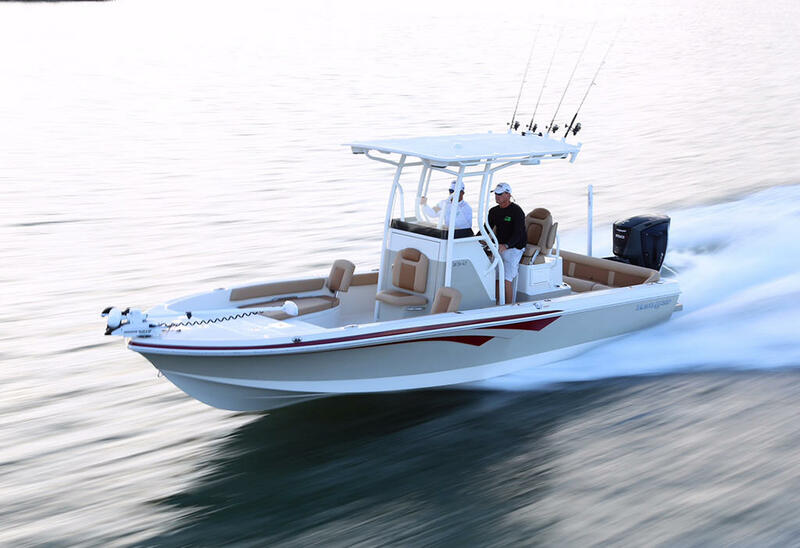 The helm is equipped with smooth, responsive hydraulic steering as well as a host of performance instrumentation and easy-touch switching.